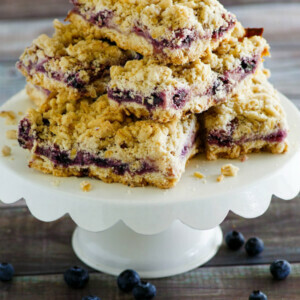 These Lemon Blueberry Streusel Bars are a delicious dessert to make when you have access to beautiful, fresh blueberries. They’re pretty enough to serve for a special occasion too! 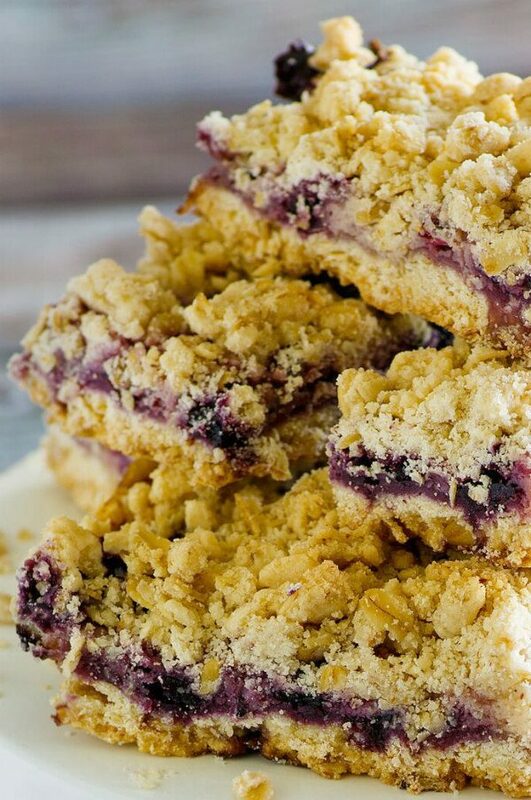 You can see that these Lemon Blueberry Streusel Bars stack nicely on a display platter. They’re going to be one of those desserts that disappears rather quickly as soon as you set them out for guests. Everyone loves chocolate, but the combination of lemon and blueberry is pretty irresistible too. I need to give you an idea of what these bars are like. 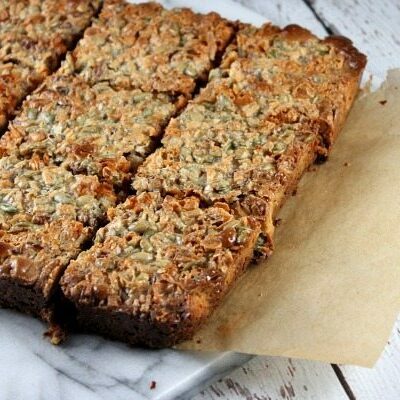 Picture a delicious crumb crust on both the top and bottom of the bars. The middle is this incredible lemon filling with the fresh blueberries baked in. Bite into these bars and get all of that! 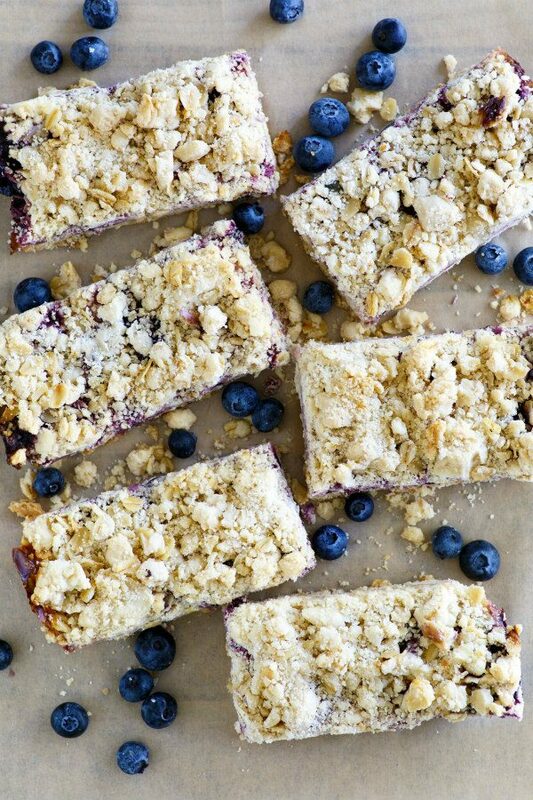 There are a few steps involved in making these lemon blueberry streusel bars, but the time spent making them is well worth the end result. You’ll begin by making an oat crumb crust. That’ll get pressed into the bottom of a 9×13-inch pan, setting some of the crumbs aside to create a topping for the bars too. 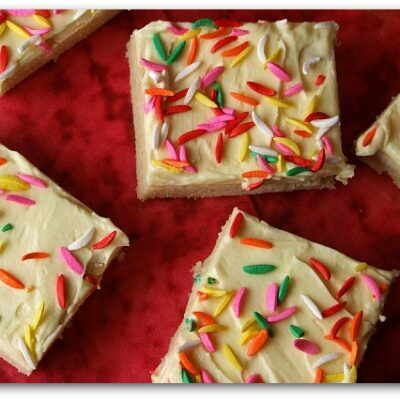 While the crust is baking, you’ll whip up the most fabulous, sweet lemon filling mixture. That gets drizzled onto the baked crust with plenty of blueberries sprinkled on top of the lemon layer too. The reserved crumbs are sprinkled on top, and it goes back into the oven. 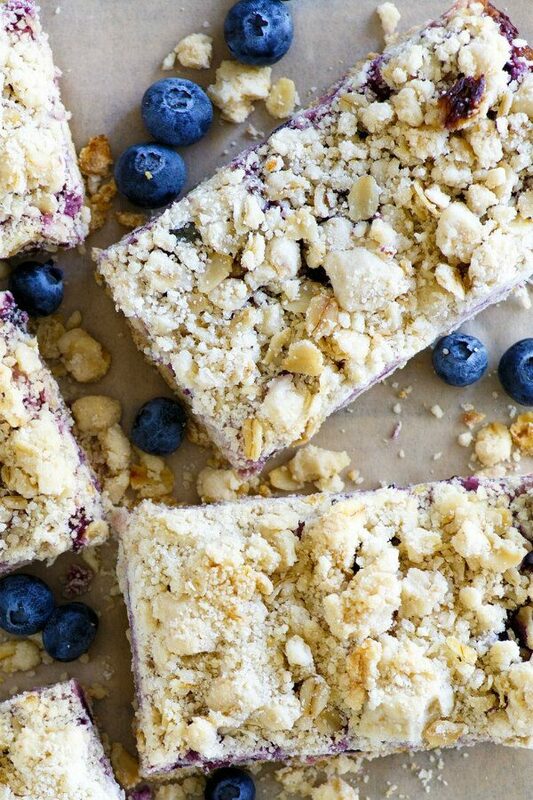 This recipe turns out 24 Lemon Blueberry Streusel Bars. I like to chill them for a while so they’re easier to cut cleanly. 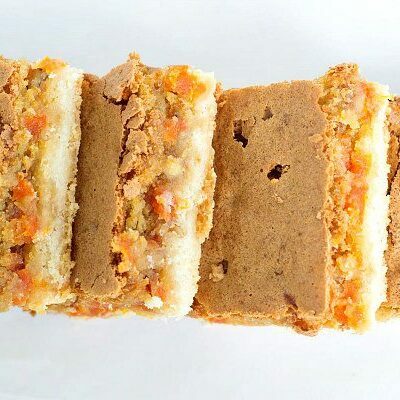 These bars are sturdy enough to be a hand-held dessert. 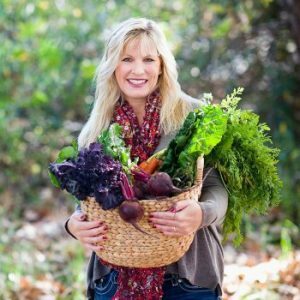 Because of their crumby nature, they will be a little messy with crumbs falling to and fro while eating… so I suggest you have napkins or small plates nearby. To make them pretty on a platter, scatter some fresh blueberries around and maybe display a lemon or two. This gives everyone a hint as to what’s in these bars so you don’t have to explain yourself over and over again. 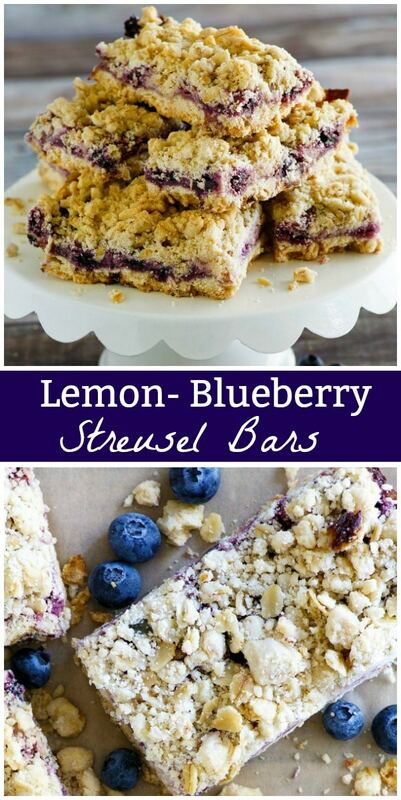 Of course, you could always make a cute little sign telling everyone that these are Lemon Blueberry Streusel Bars too! 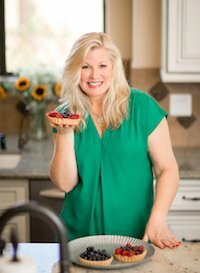 If you’re looking for more recipes featuring fresh blueberries, you might also enjoy my Blueberry- Apple Crisp or this Blueberry Gooey Butter Cake. Blueberry Cobbler, Blueberry Muffin Cake and Blueberry Pie Fudge are delicious blueberry treats too! 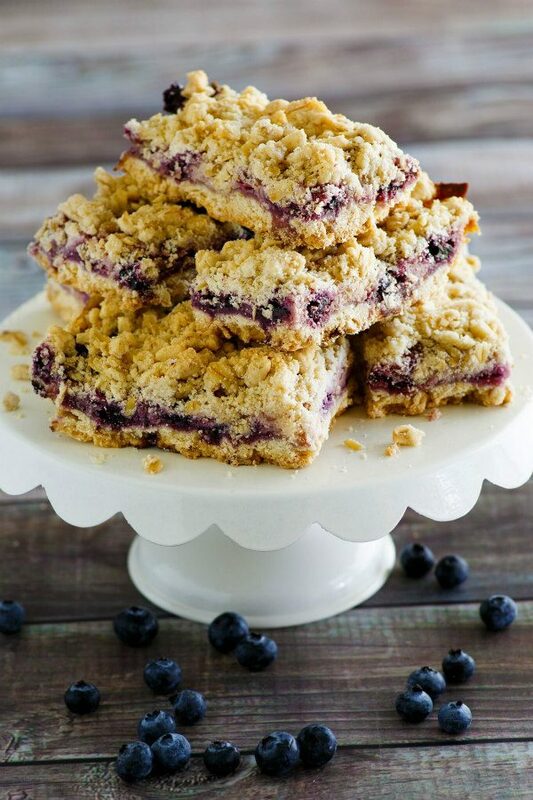 These Lemon Blueberry Streusel Bars are a delicious dessert treat to make in the summertime when you have access to wonderful, fresh blueberries. Preheat the oven to 350°F. Line a 9x13-inch metal baking pan with foil, leaving a 1-inch overhang on the ends. Spray the foil with cooking spray- bottom and sides of the pan. In a large bowl, whisk together the flour, oats, sugar, salt, and baking powder. Using a pastry cutter (or your fingers), blend the butter completely into the flour mixture. Transfer 2 cups of the crumb mixture to another bowl and reserve for the topping. Blend the egg white into the remaining crumbs and then press the mixture into the bottom of the pan to form a level crust. Use the bottom of a flat, wide glass to tap the mixture and even it out. Bake the crust 10 to 12 minutes, or until it starts to form a dry top. Meanwhile, in a medium bowl, whisk the condensed milk, lemon juice & zest, and egg yolk. Let the mixture stand for 5 minutes (it will begin to thicken). Sprinkle the blueberries evenly over the hot crust and then drop spoonfuls of the lemon mixture over the blueberries. Spread gently with a spatula to distribute as evenly as you can. Bake until the lemon mixture begins to form a shiny skin- 7 to 8 minutes. Sprinkle the reserved crumble topping over the lemon-blueberry layer, pressing the streusel between your fingers into small lumps as you sprinkle. 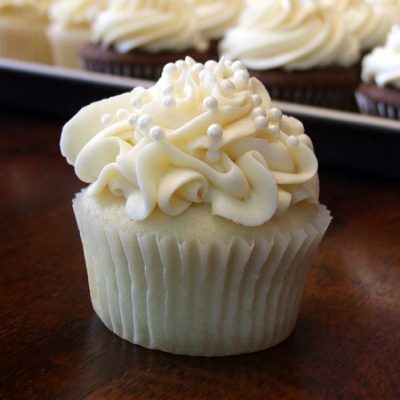 Bake until the filling is bubbly at the edges and the topping is brown, 25 to 30 minutes. Let the bars cool in the pan on a rack until just warm, about an hour. Carefully lift them out of the pan using the foil overhang and transfer to a wire rack to cool completely. Remove the foil and cut into 24 bars when cool. (If you have time to chill the bars, they're easier to cut cleanly when chilled). *The bars may be stored at room temperature for a few hours, but otherwise should be stored in the refrigerator. Note: This recipe was originally published in 2007. It was edited and re-published in 2018. 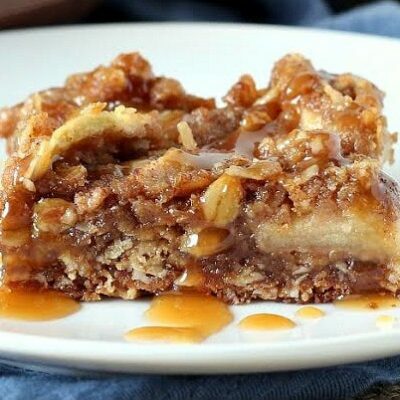 I simply love streusel bars! Looks so crispy and delicious. Nothing is better than lemon and berries combo – perfect treat! I saw this recipe on the original creators website but tried it because of your presentation. It was Yum! My picky son loved these bars which surprised me. 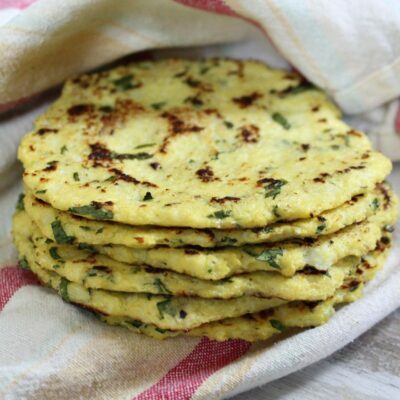 This recipe is definitely a keeper to be made again and again. I can only imagine how good it will be when I correct the mistakes I made when I make it again. The bars also reminded me of the lemon blueberry bars Starbucks used to sale but discontinued. Now, I have a better version. Thanks!